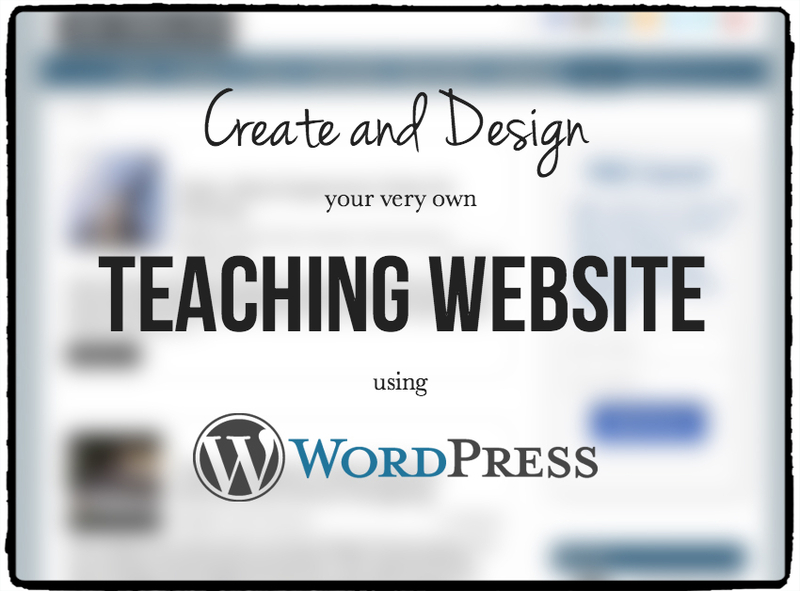 Welcome to this free tutorial on how to build your website with WordPress. I have talked on this blog about why you need to have your own website (not just a free blog) if you are going to become an online ESL/EFL teacher. I also highly recommend using WordPress (not WordPress.com) as it is the best way to create a great looking website that puts you in control of the look and content. This tutorial will go through everything you need to be able to get things up and running. We’ll take you through this process step-by-step; if you follow the instructions you can have your website live within 20-30 minutes! And, along with our advice and resources, you’ll be able to create a wonderful design and a strong website that gives you the platform to promote yourself and your lessons. 1. Getting a domain name. 2. Getting a hosting plan. 4. Choosing and installing a theme. 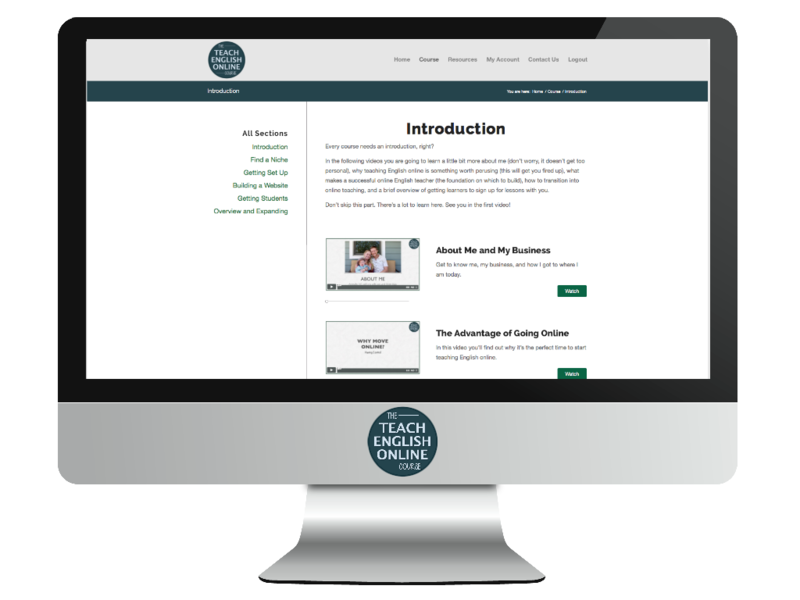 If you're serious about teaching online and building a website that converts, then check out TEOC! Some of the links in this guide may be affiliate links. I might make a little money if you decide to purchase some of the products I recommend. Buying from my links helps support this site and keeps this guide free.